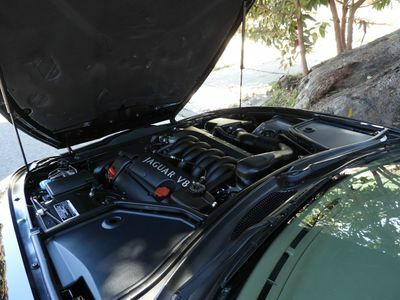 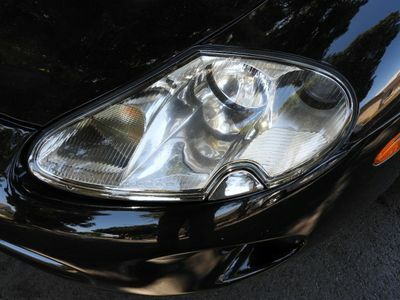 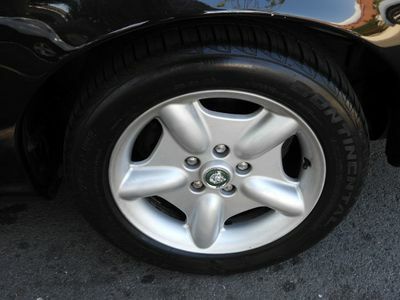 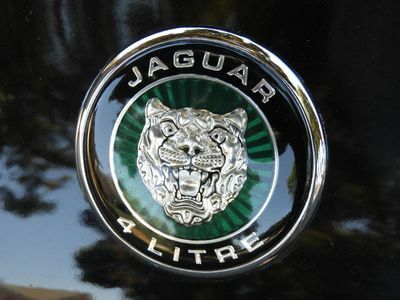 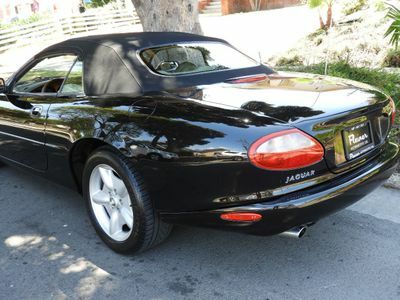 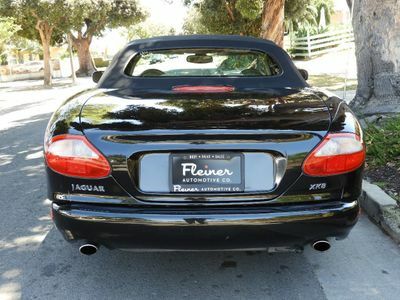 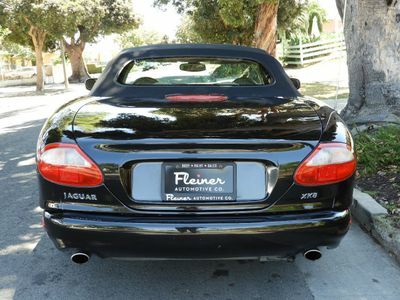 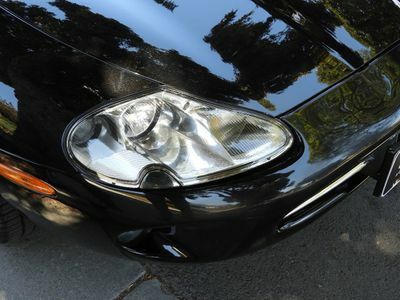 Introduced in 1996, The Jaguar XK8 was met with rave reviews. 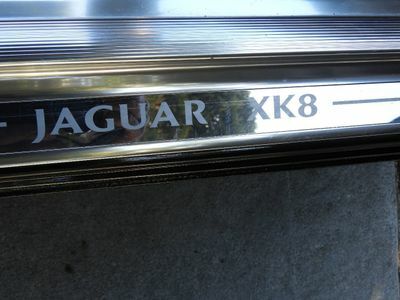 The Jaguar's XK8 lines are reminiscent of the stunning E-Jags of the 1960's. 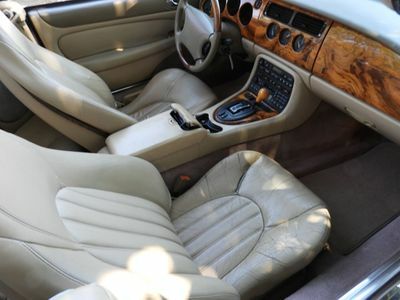 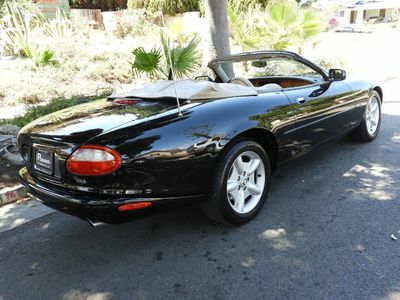 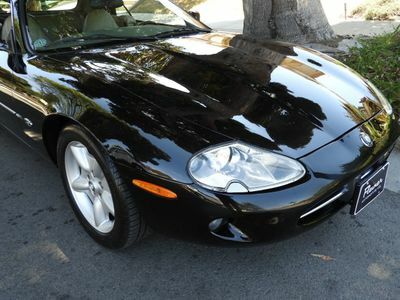 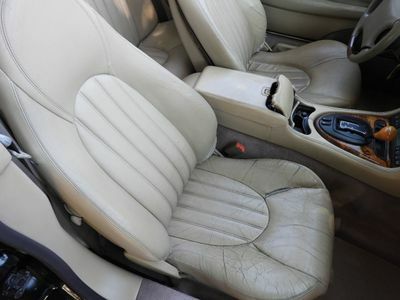 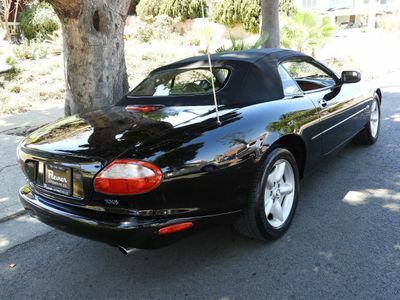 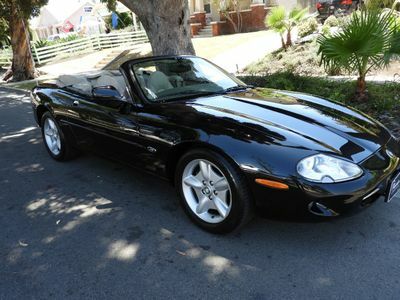 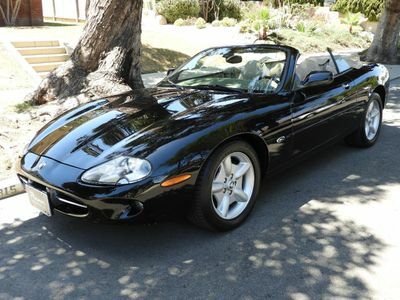 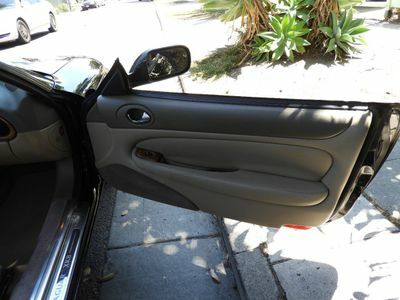 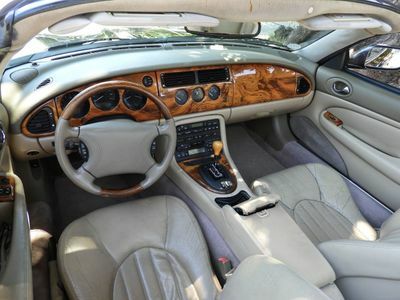 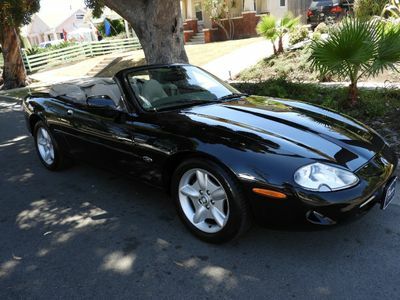 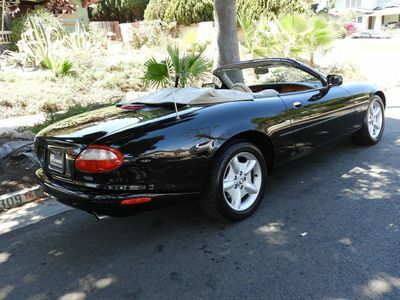 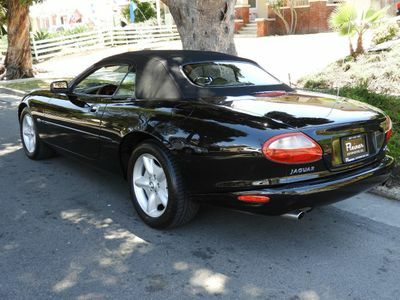 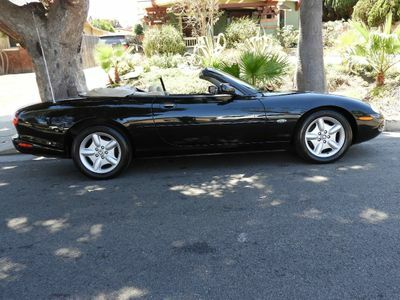 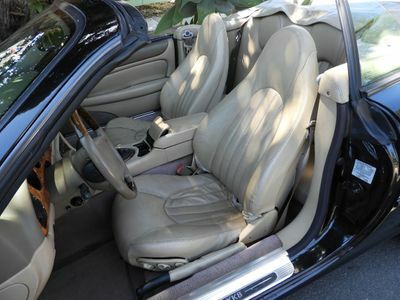 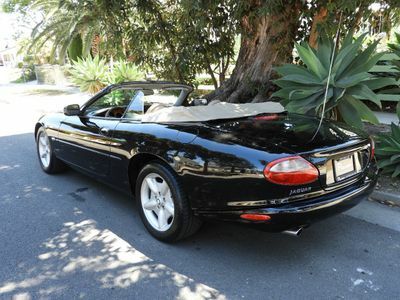 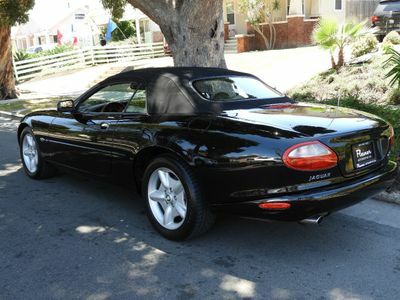 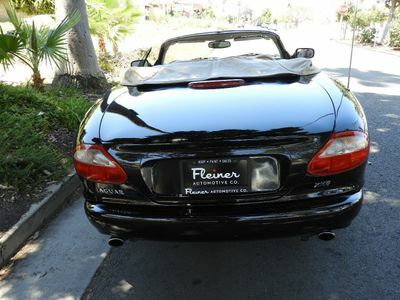 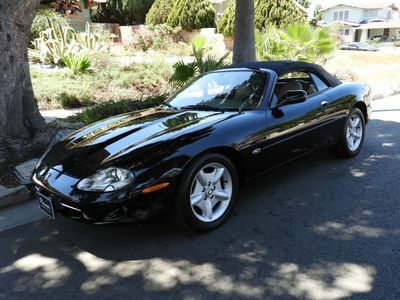 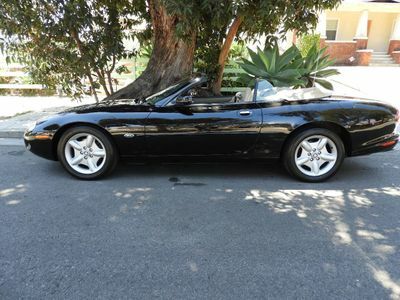 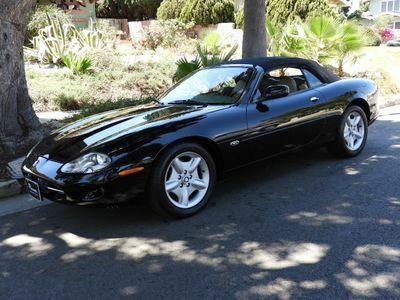 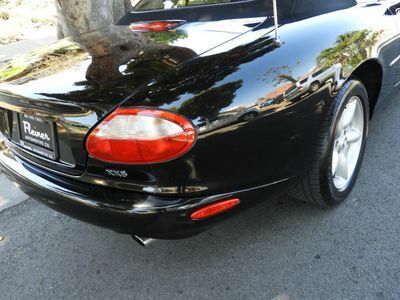 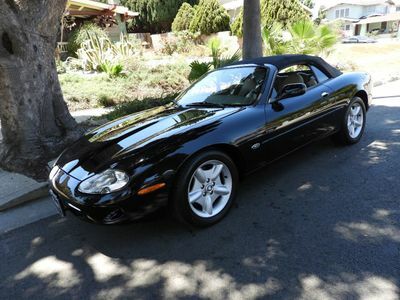 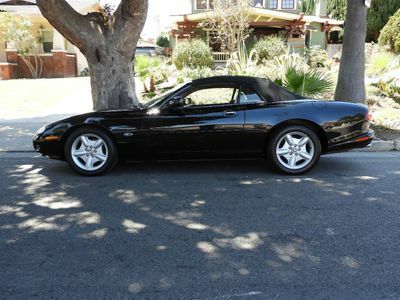 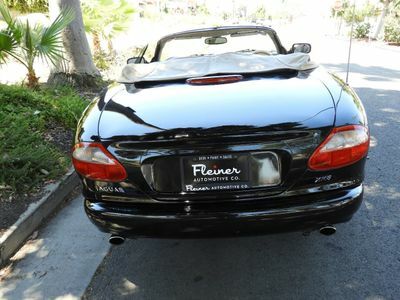 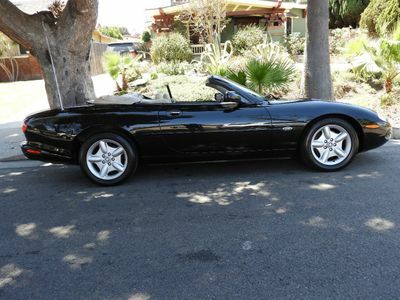 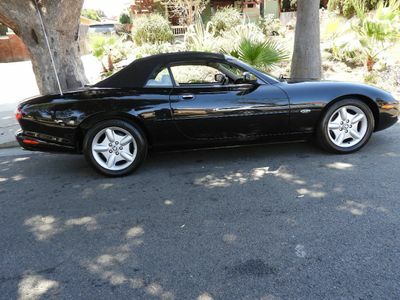 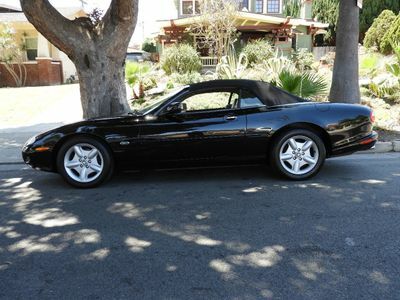 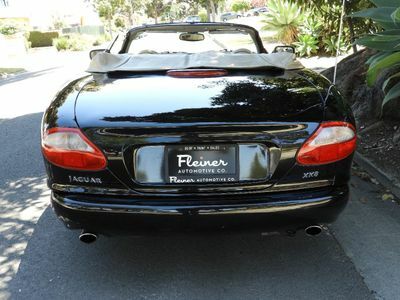 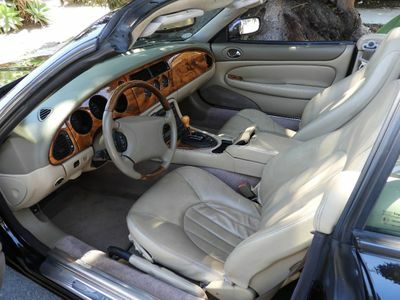 Our featured 1999 XK8 convertible has a 4 litre V8 putting out close to 300hp. 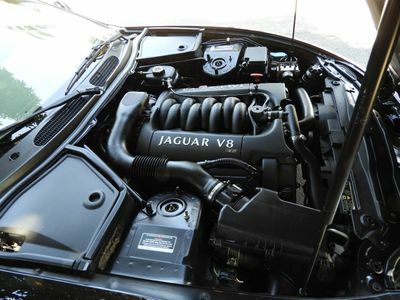 It has a top speed of 155mph. 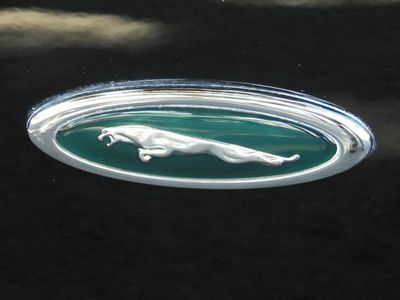 Jaguar's racing heritage is apparent in the Jaguar's performance, along with it's excellent handling and braking. 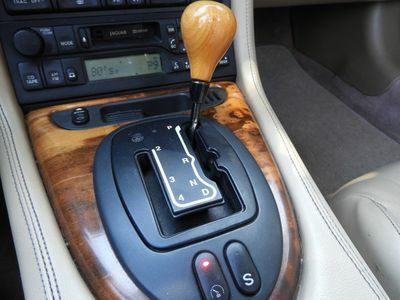 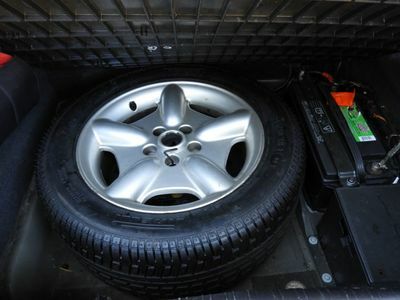 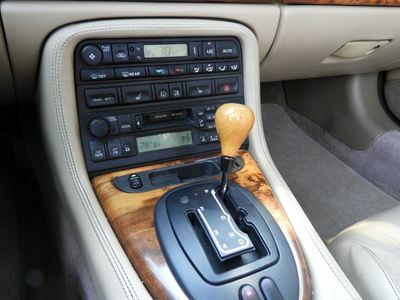 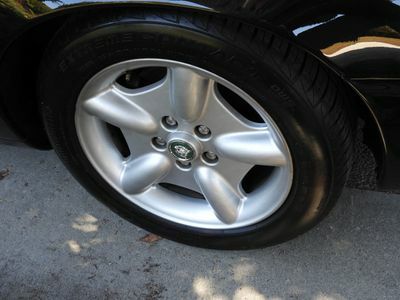 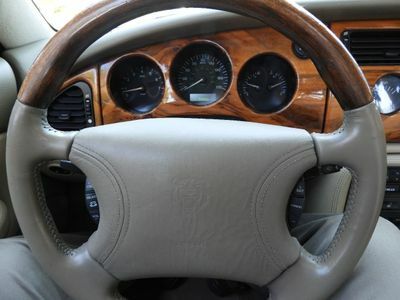 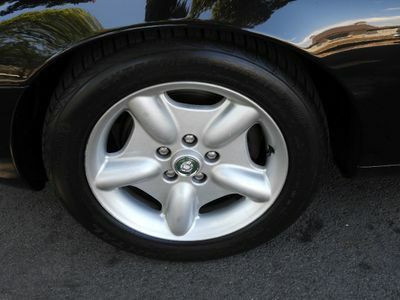 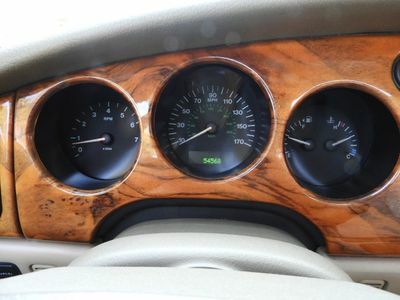 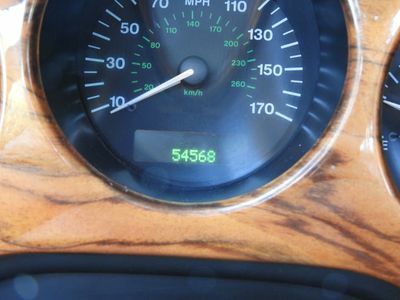 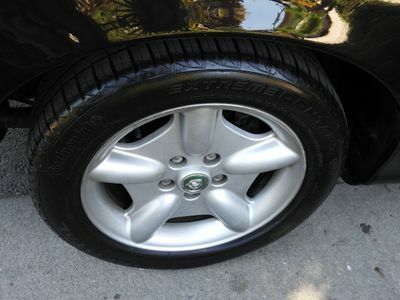 Recently serviced, with 54,500 miles (approx 2,800 miles per year) the Jag is in good mechanical shape. 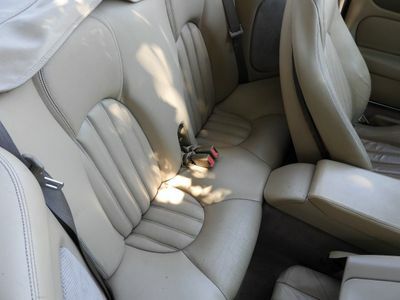 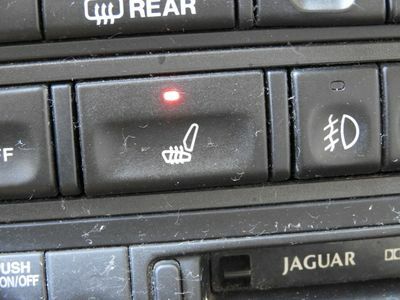 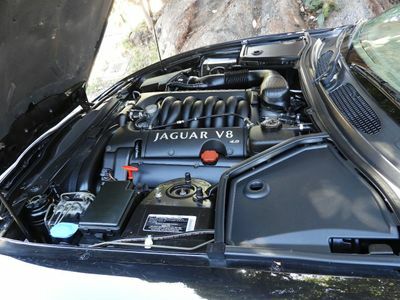 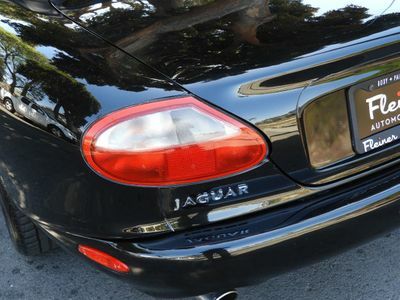 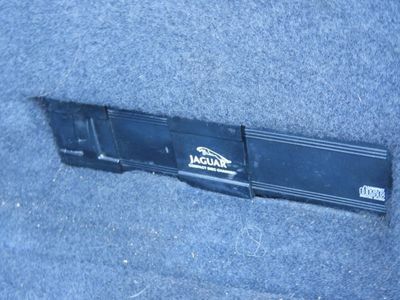 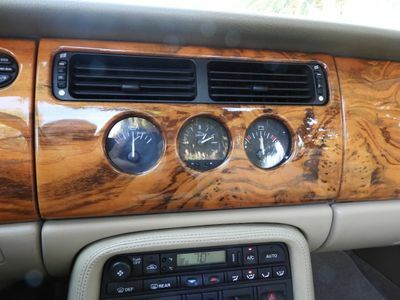 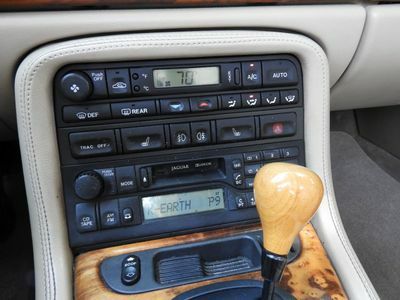 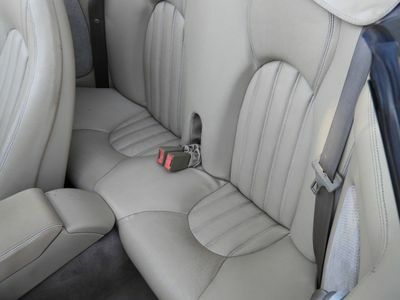 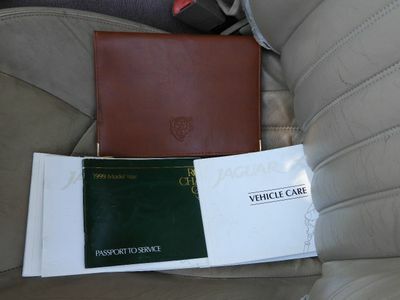 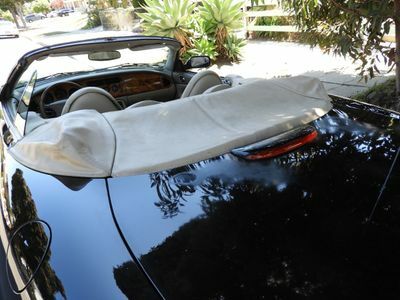 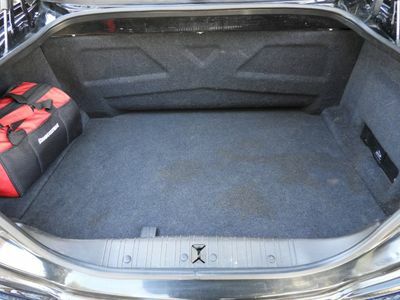 **This Jaguar needs some cosmetic reconditioning to bring it back to showroom condition. 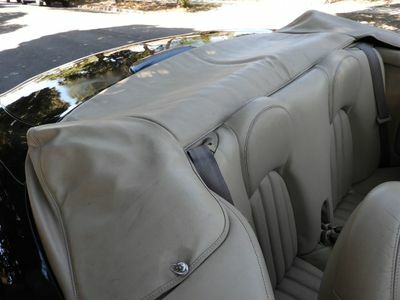 Or it can be enjoyed as is, as mechanically it is in good condition. 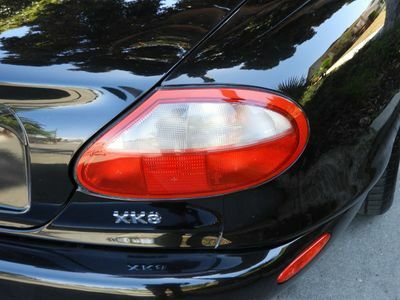 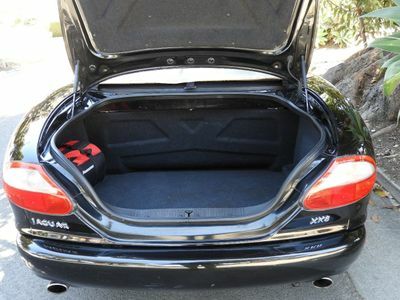 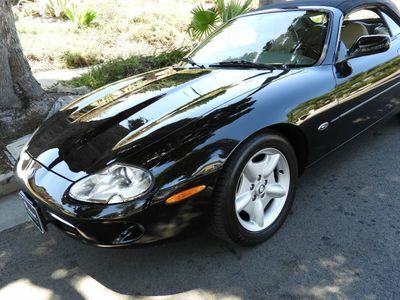 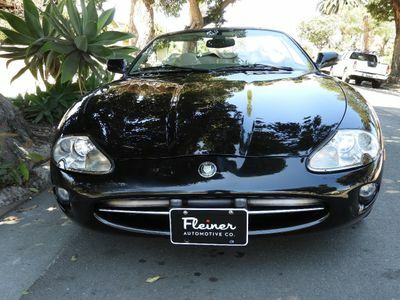 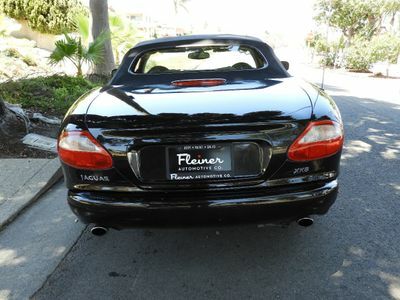 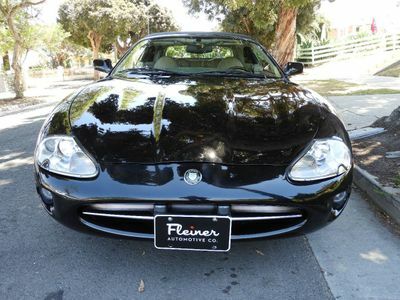 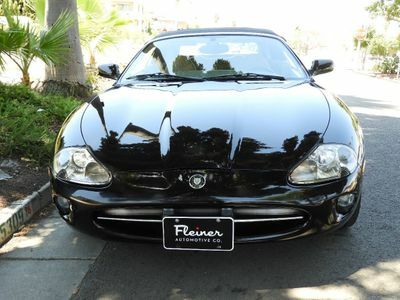 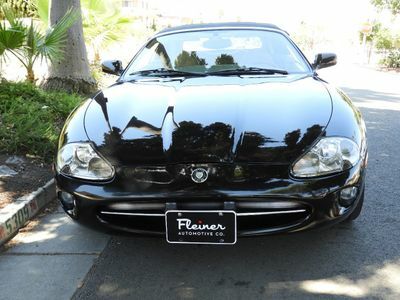 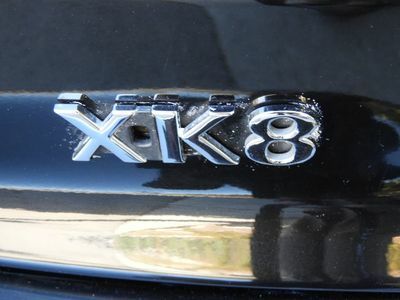 This XK8 had an MSRP new of over $70,000. 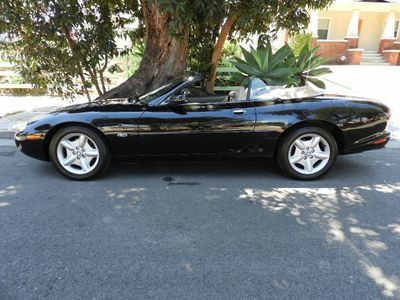 Here is a great opportunity to own this beautiful convertible, in a great color combination, at a fraction of that price. 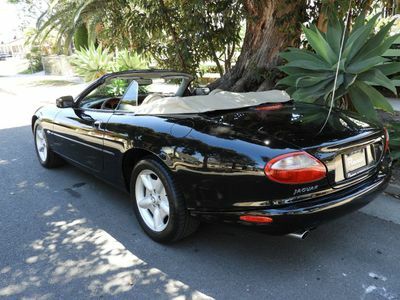 We often close our auctions early with a phone call. 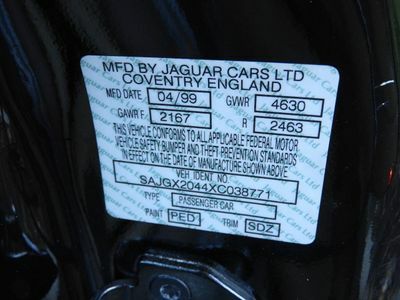 We can also assist with any of your shipping requirements. 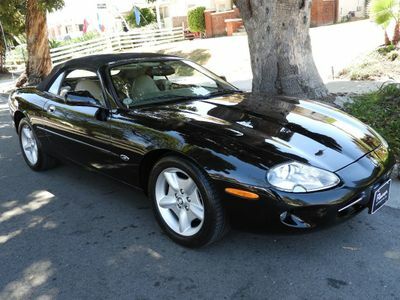 Please contact Jim at 818-648-5223 with any questions. 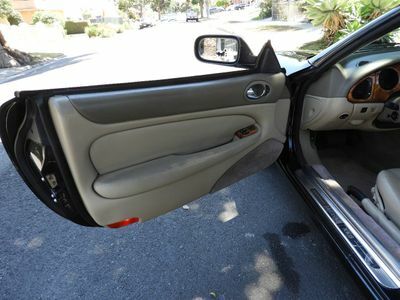 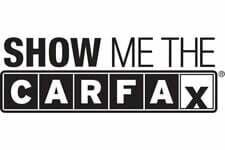 Contact us today at 424-288-4111 for more information, or fill out our Online Credit Application to begin the pre-approval process today.